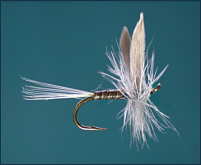 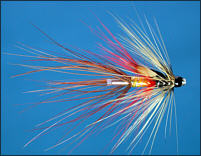 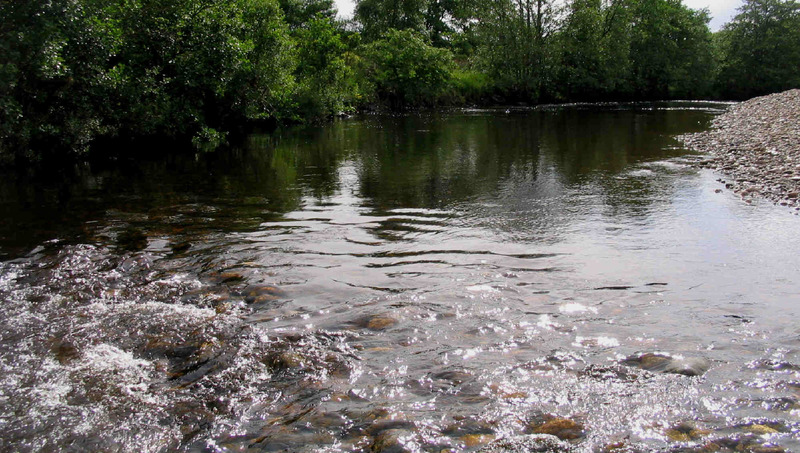 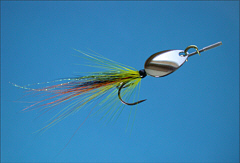 Created by Duncan Egan, the Flamethrower series of flies has gained a well deserved place among the ranks of the most effective modern salmon fly patterns. 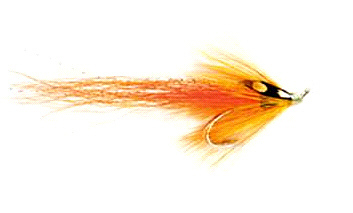 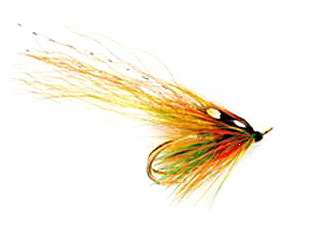 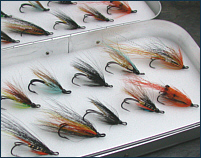 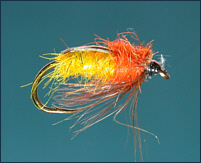 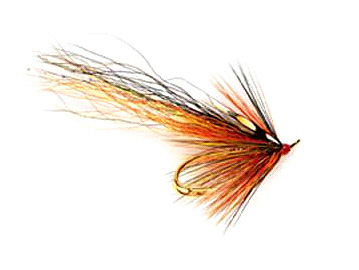 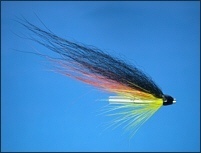 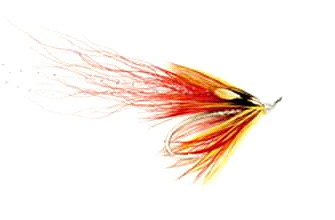 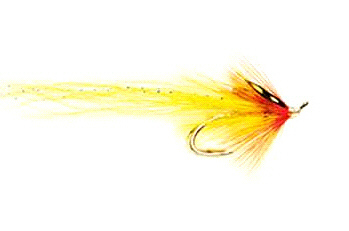 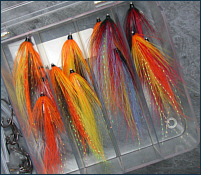 Here we offer a selection of the most popular variants tied on top quality salmon double hooks by Fulling Mill in a range of sizes, including the original orange, red and yellow Flamethrowers, together with adaptations of the famous Willie Gunn and Green Highlander salmon fly patterns dressed in the Flamethrower style. 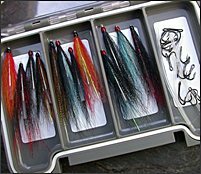 This boxed selection of one dozen Flamethrower Salmon Flies, in sizes 7, 9 and 11, includes at least two of each of all five patterns, offering a practical variety in size and colour to meet a range of conditions likely to be met throughout most of the salmon fishing season. 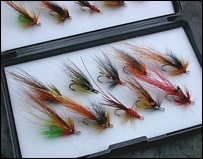 Each selection is presented in a practical and durable plastic fly box. 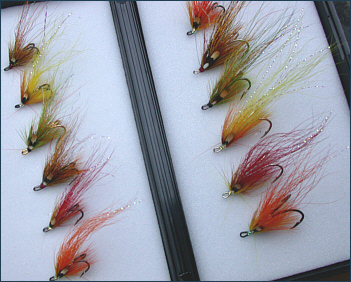 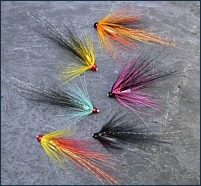 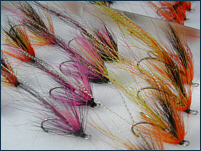 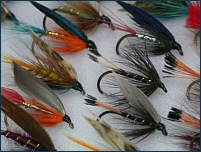 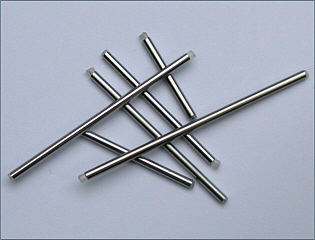 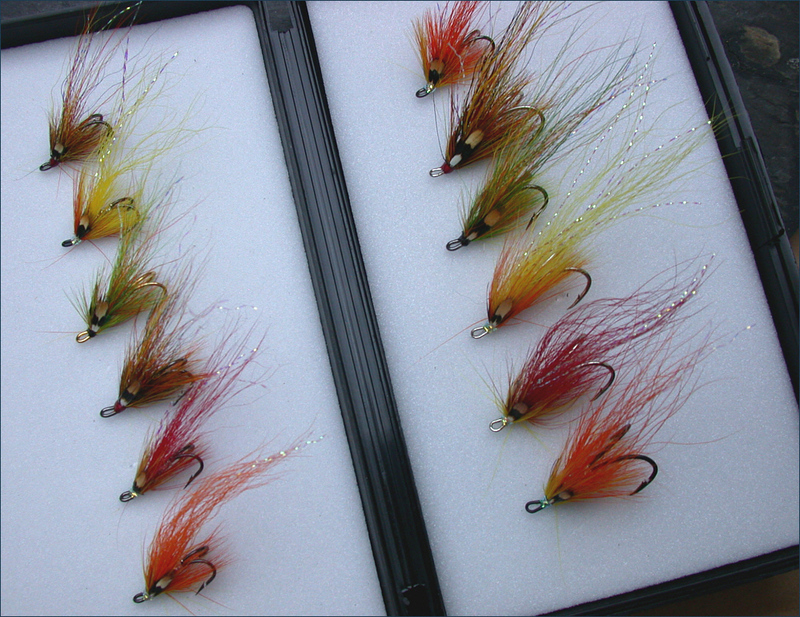 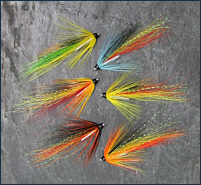 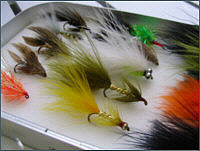 Each box of 12 salmon flies includes all five patterns as shown below.